Even in the frigid, post-apocalyptic tundra known as Upstate New York, summer has come. The season brings with it sunshine, grilling, cold cocktails, and entertaining. While beer and meat are the ultimate summer party essentials, let us not forget the fact that every night must come to an end. 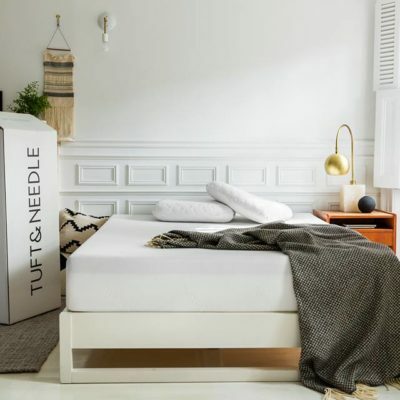 Good hosts have adequate food and drink, but great hosts have comfortable places for their guests to sleep. 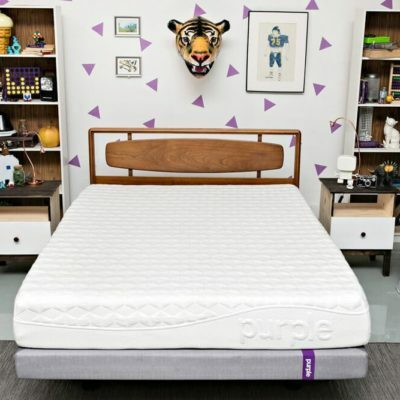 Realizing that many of you, like us, find yourselves woefully unprepared for overnight guests, we put on our research caps and pulled together a list of some of the best air mattresses available. 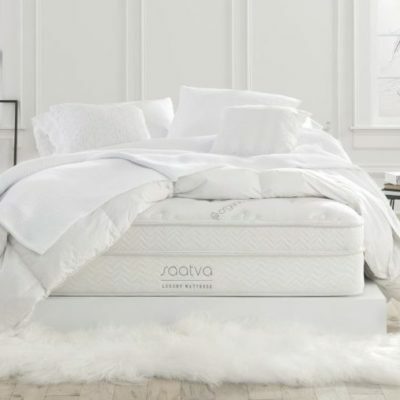 Whether you’re looking for high-end multi-pump air bed systems, or no-frills “sleep under the stars” mattresses, we have recommendations for the best air mattresses for any buyer. 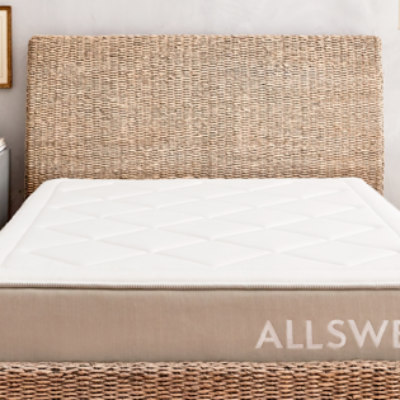 Height (largest mattress size): 18 in. For those in the frugal frame of mind, it doesn’t get much better than this. 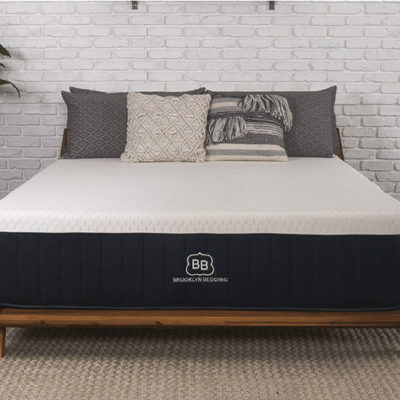 Ball on a budget with this Queen-sized, velvety soft air mattress with a built-in pillow for when you need to pack light or forget to bring your own pillows. 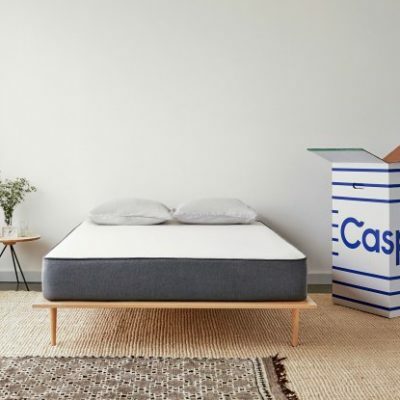 Height (largest mattress size): 20 in. 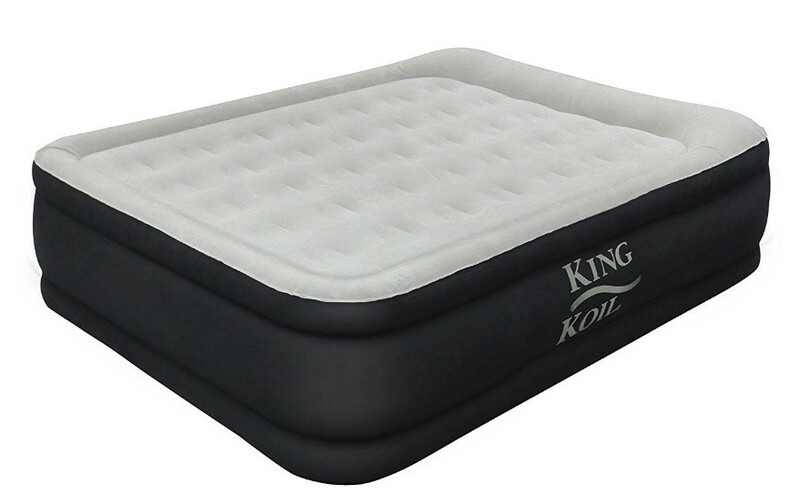 If you’ve got a bigger budget and a bigger body, this King Koil air mattress (available in California King) may be the right pick for you. 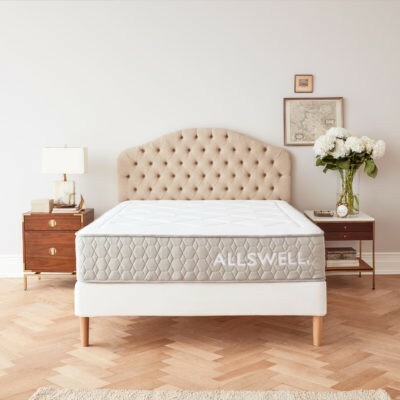 Highly reviewed, endorsed by the “International Chiropractors Association to help promote proper spinal alignment and a healthier night’s sleep”, and with the word “luxury” right in the title, you know this is both an ergonomically sound and comfortable way to hit the hay. This is the granddaddy of all of ‘em. Here’s something amazing. With nearly fifteen thousand user reviews on Amazon, the score for the SoundAsleep Dream Series is a shocking 4.3 stars out of 5. If – between the incredible user ratings, numerous glowing professional reviews, and relatively low cost – if that isn’t enough for you, nothing is. 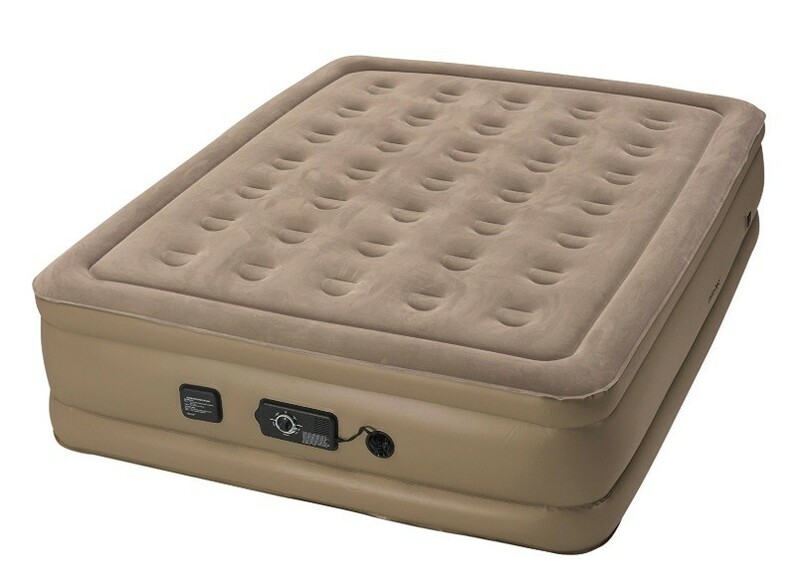 What’s worse than waking up hungover and sweaty on the floor because your air mattress has deflated, collapsing around and on top of you like some heat-insulating plastic cocoon? Not much. 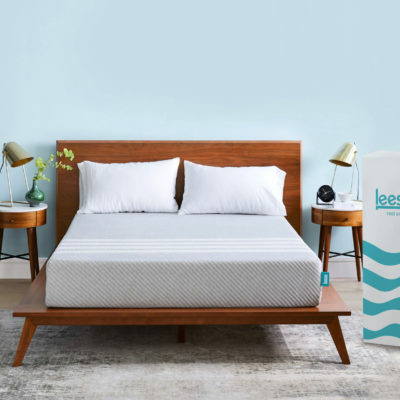 Thankfully, the folks at Insta-Bed have created a two-pump system where, should the mattress begin to deflate in the middle of the night, it will quietly and autonomously pump air back in. Comfort, reliability, and advanced features for just around a hundred bucks is tough to say no to. 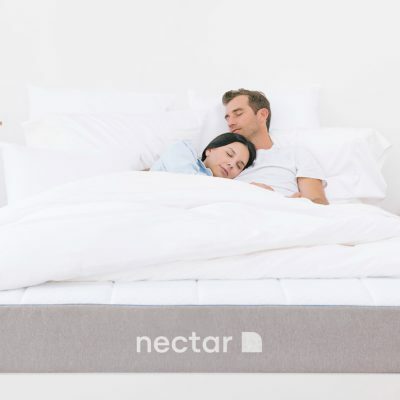 If you’re a big guy or gal, or you’re planning some wholesome (or not so wholesome) group activities on your air mattress, this one’s for you. 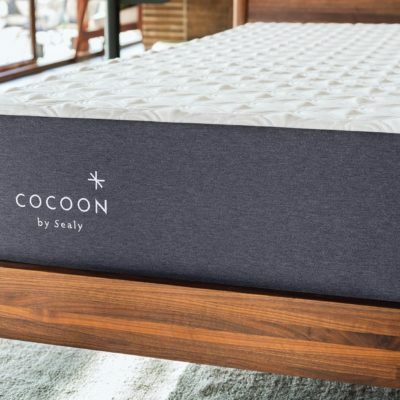 With an advertised weight capacity of 750 lbs., this is a perfect pick for the heavier amongst us or those trying to pack as many people onto one mattress as they can. Not all summer adventures come with access to electricity. 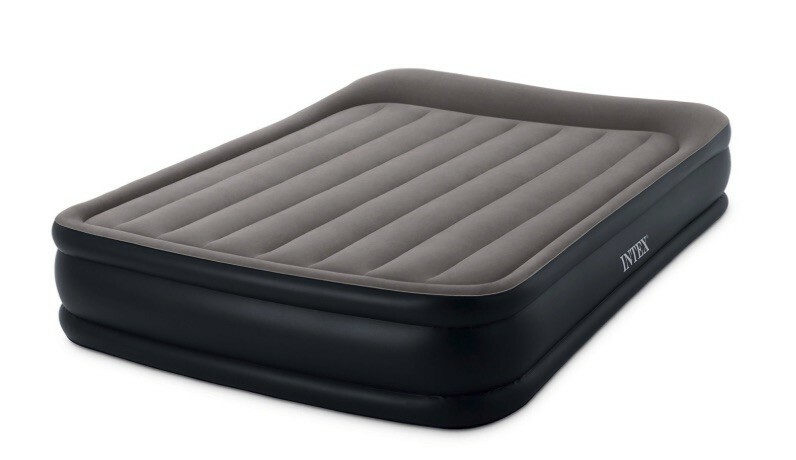 When you’re by the lake, in a cabin, or out in the woods, you might need an air bed that doesn’t rely on an outlet. 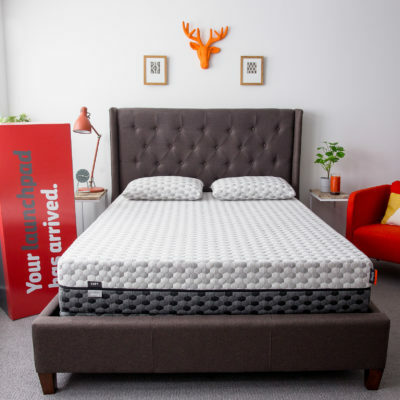 Coleman’s SupportRest Double High mattress is simple and easy – no internal pumps, no frills, just quality craftsmanship. 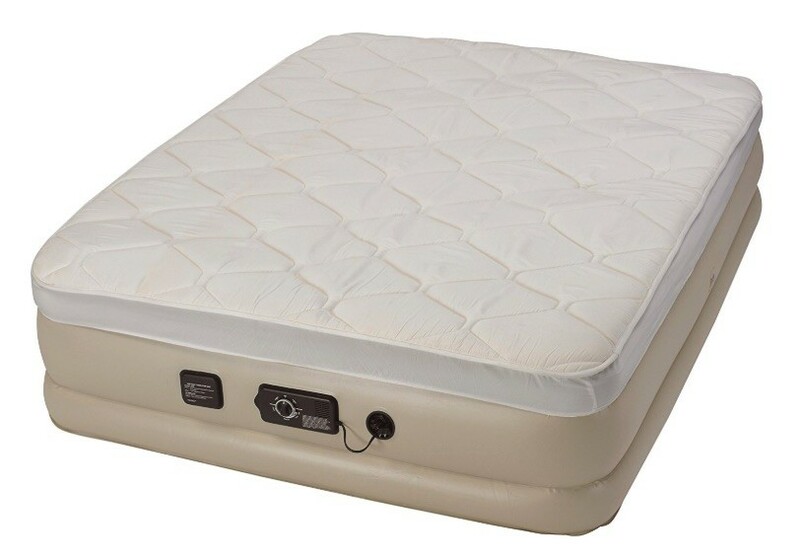 Bring the mattress to your getaway with a battery powered air pump (like this), and you’re all set for a good night’s sleep. See something familiar here? 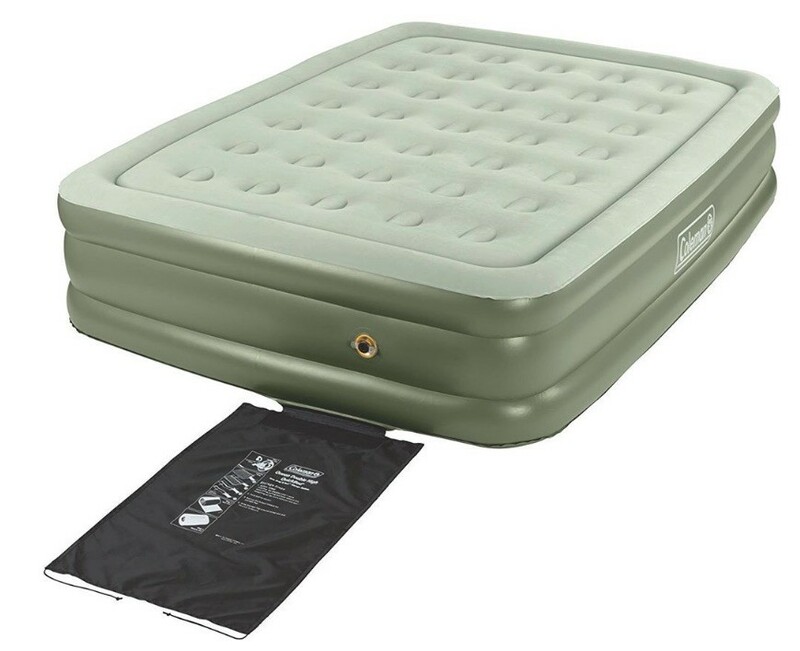 The additional Never Flat pump from the Insta-Bed mattress. 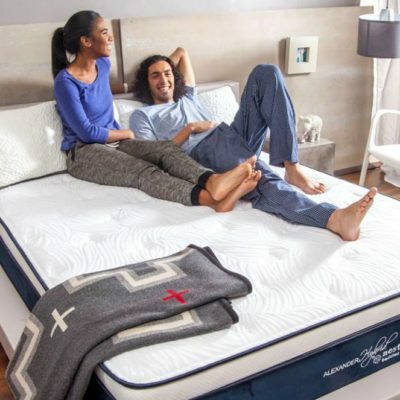 Both Sealy and Insta-bed are owned by the same company, so there’s some crossover between the two brands. 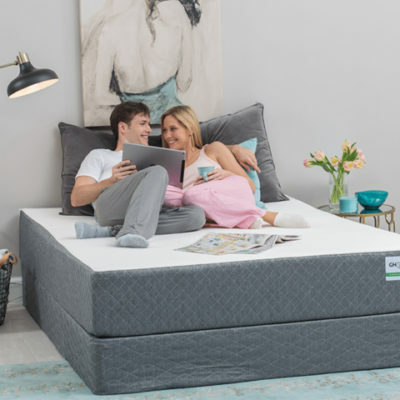 The big difference between the pair is the two-year warranty Serta offers – one of the longest in the air mattress game – and some slightly different materials. Both, however, are great picks. It’s cheap. It’s easy. It’s good. 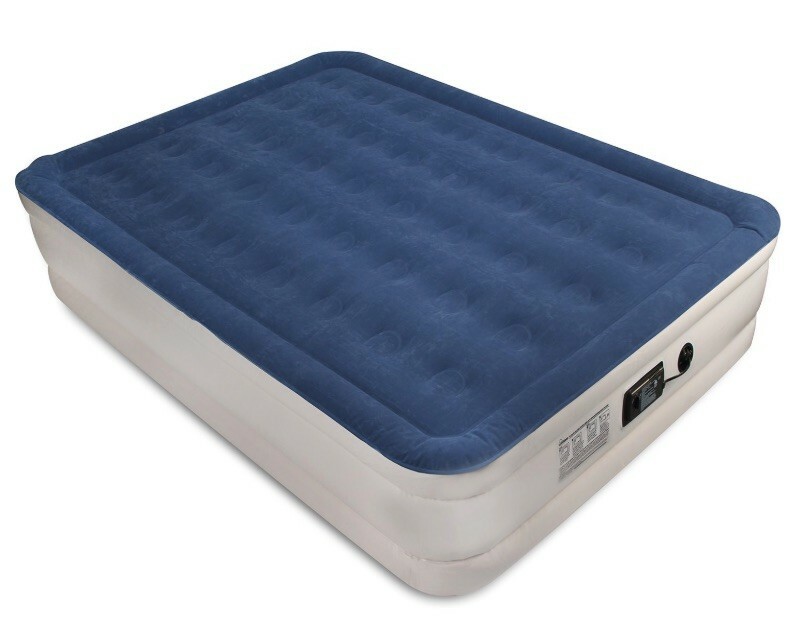 It’s the cheeseburger of the air mattress market and it is for that reason, we love it so. 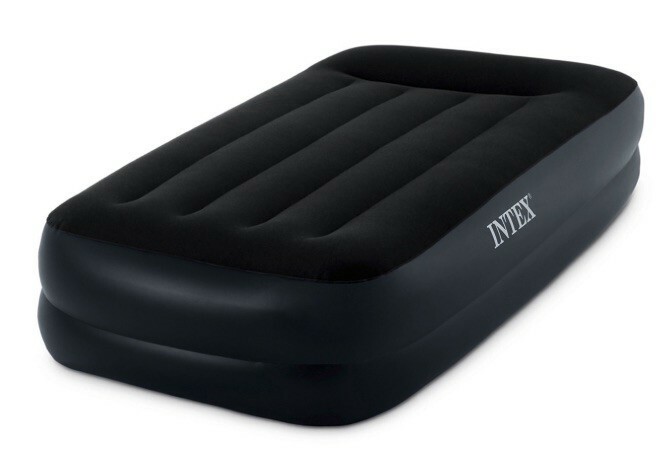 No frills, but including standard features and an onboard pump, this Intex offering comes at a bargain-bin price but with top-shelf quality. 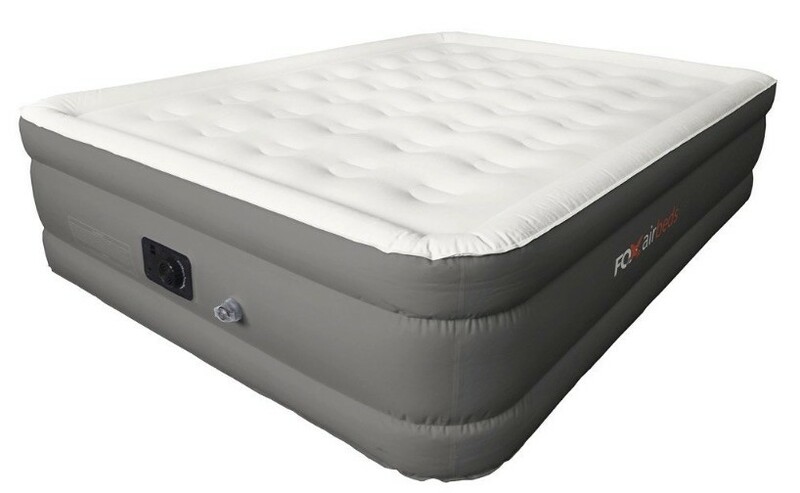 Cheaper than dinner for two, this air mattress is perfect for college students, young adults, or those who’d rather spend their money on decent beer and high-quality grilling meats than creature comforts. Our time here has come to an end – we’re packing up and ship out. 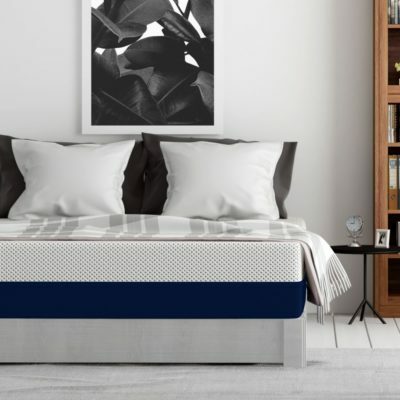 While the market for air beds is shockingly complex and well-populated, we hope we’ve been able to offer up some rock-solid recommendations and make your life a little bit easier. 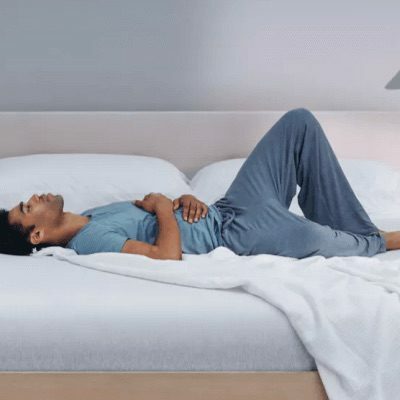 For more mattress guides, contrarian ideas on the contagion of yawns, and the puzzling reality of living with parasomnias, stay on Mattress Advisor.